Today’s fast-paced lifestyle means you need a salon that fits your schedule. That’s why we’re open evenings and weekends; no appointments necessary. 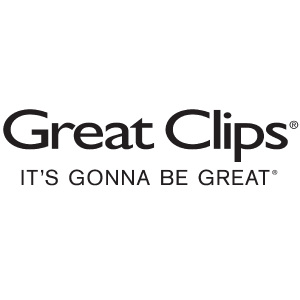 At Great Clips, you can relax, because you know you will get an affordable, quality haircut in a comfortable, friendly salon.